Wrinkle Filling: Hyaluronic Acid, Radiesse. 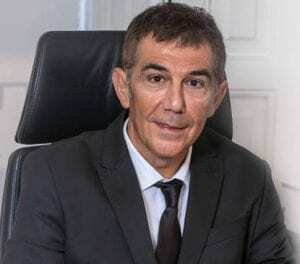 Dr Puig explains in this video what the wrinkle filling treatments with Hyaluronic Acid or Radiesse consist of. Procedure: Application by injections in specific areas. Used for: Remodel facial volume to remove wrinkles.. Type of Anaesthesia: Not necessary or with local anesthesia (depending on patient tolerance).. Results: Forehead smoothing, more volume in cheekbones and lips and eliminates acne marks with a prolonged effect. What are Hyaluronic fillers and which is its use? In recent decades, various synthetic forms of hyaluronic acid have been developed and used to correct various disorders in various fields of medicine such as rheumatology, ophthalmology, and wound repair. More recently, synthetic forms of hyaluronic acid are used for the recovery of volumes in facial structures. The passage of time causes the skin to become thinner and less flexible. The different types of dermal fillers are non-invasive procedures suitable for the treatment of wrinkles as well as for volume, achieving natural results. If you want to reduce facial wrinkles and lines, hyaluronic acid may be a good choice as a dermal filler because of its compatibility with the human body. In fact, this substance is found in almost all living things. In humans, it acts as a network that transfers essential nutrients from the bloodstream to the skin cells. High concentrations of hyaluronic acid are found in soft connective tissues and in the fluid surrounding the eyes. It is also present in some cartilage and fluid joints as well as skin tissue. When injected this gel acts as an inflated cushion to support structures and facial tissues that may have lost volume or elasticity due to normal aging. It also has the effect of bringing water to the surface of the skin, so that it looks fresh and supple. Some commercial names that receive the formulations of hyaluronic acid are: Captique, Esthelis, Juvéderm, Perlane, Restylane …. 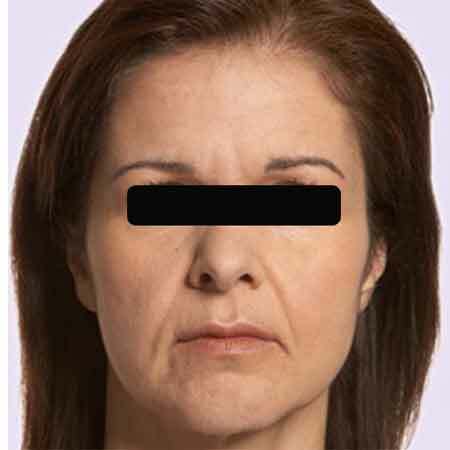 It is a series of techniques consisting of injecting fillers into specific anatomical areas, recovering face smoothness and facial harmony by remodeling facial volumes on cheekbones, cheeks, lips or chin and eliminating wrinkles, Lines of expression and folds. 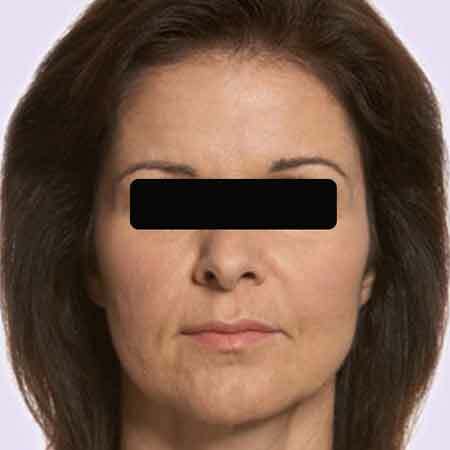 In the early ages, the aim is mainly to increase the volume of the lips, cheekbones, chin and nose correction, whereas in the case of older patients, the elimination of wrinkles in nasogonous furrows and periolar areas is preferred. Of the texture of the skin and reduce or eliminate facial sagging. Hyaluronic acid treatments will help you improve your appearance temporarily, but it is not a permanent solution and will not stop the aging process. 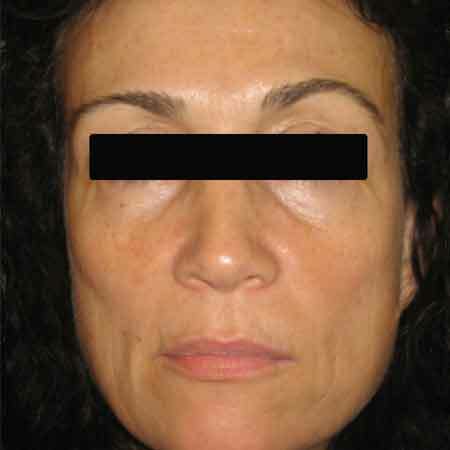 Some people choose to have hyaluronic acid injections to delay the time when a surgical facelift is more appropriate. It’s a great way to see some awesome changes and improvements in your appearance. Before considering hyaluronic acid treatment, you should keep in mind that you may not get the results you want with a single treatment. Depending on how your body reacts to injections, you may need additional injections. Most people need at least three visits before they are completely satisfied with the results. The effect of the treatment lasts between three and five months, depending on your lifestyle, the body’s chemistry and the speed at which it is aging naturally. To maintain your youthful appearance, most people perform treatments two or three times a year. If you decide not to try again, your appearance will return to its original state. Hyaluronic Acid Fillers: Hyaluronic Acid is a natural organic treatment with a double effect (filler and stimulator) whose benefits improve in the medium and long term. It favors the proliferation of skin growth factors essential to regenerate damaged tissues, slowing down the aging process. Specially indicated to recover volume in all types of skin depressions such as folds, wrinkles and scars. Smoothes your forehead, gives volume to cheekbones and lips or eliminates acne marks with a prolonged effect. The hyaluronic acid filling treatment is very satisfactory due to its high moisturizing power, it respects the structure of the face, it corrects the skin's natural defects with total safety for the patient's health. Radiesse fillings: Radiesse is a 100% natural cosmetic dermal filler consisting of microspheres composed of calcic hydroxyapatite and conductive gel. Being biocompatible, it does not produce allergies or rejections. Thanks to its flexibility and biodegradable nature, Radiesse adapts incredibly well to the aesthetic needs of your face. It's totally safe. Radiesse is very popular for three unique features: its creamy texture "invisible" to the touch; its long-lasting effect (two years); and the breadth of areas in which it can be used: expression lines, commissure, lip profiling, columella, lobes, nasolabial folds, hands, etc.. Treatment: Injection of fillers into specific anatomical areas is performed to restore facial harmony. 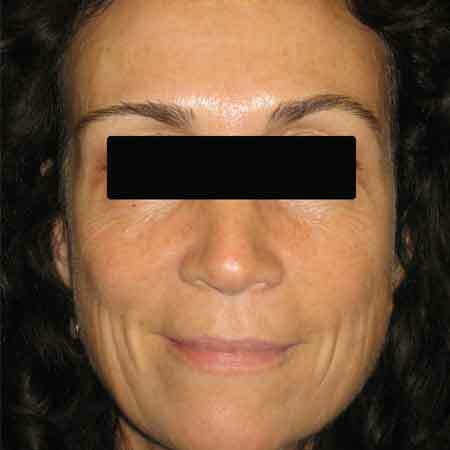 Treatment result: A rejuvenating effect due to the filling of wrinkled areas. Procedure: Facial fillers are performed with local anesthesia, or without anesthesia, depending on the patient's tolerance. Hospital admission is not required. The risks of facial filler treatments with hyaluronic acid or Radiesse are minimal, very infrequent and are restricted to the appearance of bruises, which disappear within a few days. 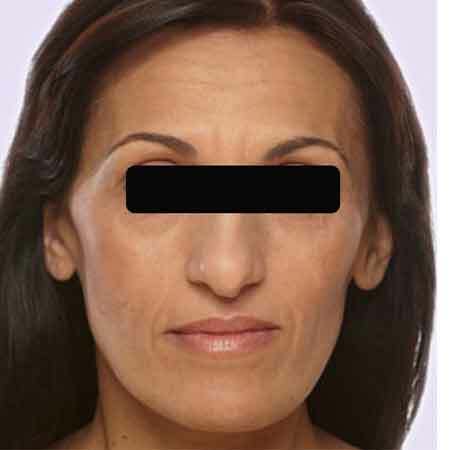 There are different types of fillers depending on the areas to be treated and the needs and characteristics of the patient. At the end of treatment with hyaluronic acid facials, you can resume most activities immediately after the injection, just be careful not to rub the treated area. Most people tolerate injectable hyaluronic acid therapy without irritation of any kind. Only after treatment can the area become slightly red or swollen. 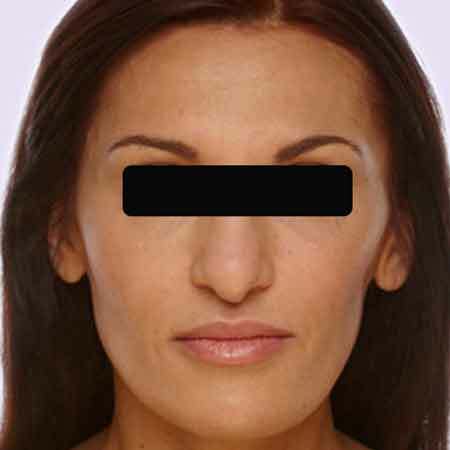 You can see in the photos below several before and after cases of patients who have undergone hyaluronic acid treatment in Valencia at Dr. Julio Puig's clinic. Hyaluronic Acid, the price of the treatment: How much does the treatment cost? When you as a possible patient ask us about the price of a treatment with Hyaluronic Acid, you must bear in mind that for us, the most important thing is your health and that in any case the price depends on the personal characteristics of each patient. In any case we advise you to treat these matters with a plastic surgeon, aesthetic and repairer accredited as Dr. Julio Puig and his medical team, who will advise you the best solution based on your health, your skin and the desired results. Each person has a problem and a unique solution. If you want a medical evaluation, please quote without obligation, remember that the first consultation is free. Contact us for questions related to wrinkle fillers, treatments with hyaluronic acid or Radiesse.We will answer as soon as possible. And if you want we will call you. Botox, Hialuronic Wrinkle Fillings, Platelet Rich Plasma, Rhinolook, Chin, Lips, Augmentation, Ellansé®, Profhilo® and Silhouette Soft® Threads.